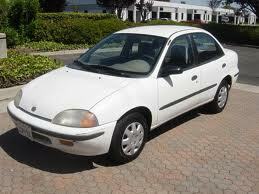 Geo is a car brand, which was created within Chevrolet that is also a part of General Motor Company. So, it’s a subsidiary of subsidiary of a big corporation. Geo cars had been produced over the period of 9 years from 1898, the year it was founded, till 1997 when Geo was amalgamated in Chevrolet. 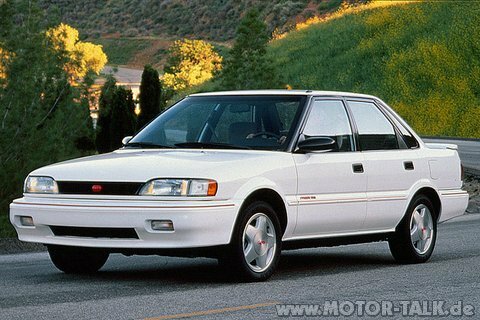 Geo was focused on compact car manufacturing due to GM’s marketing strategy of 1980s to compete with imported cars of small size. 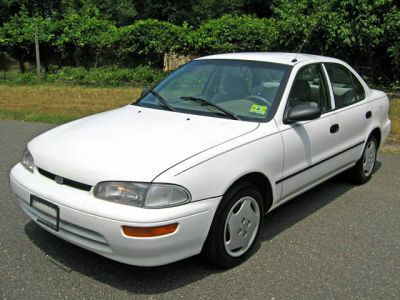 However by the end of 1990s consumers lost interest towards such cars and it was decided to merge the company in Chevrolet Motor Division and stop the production. 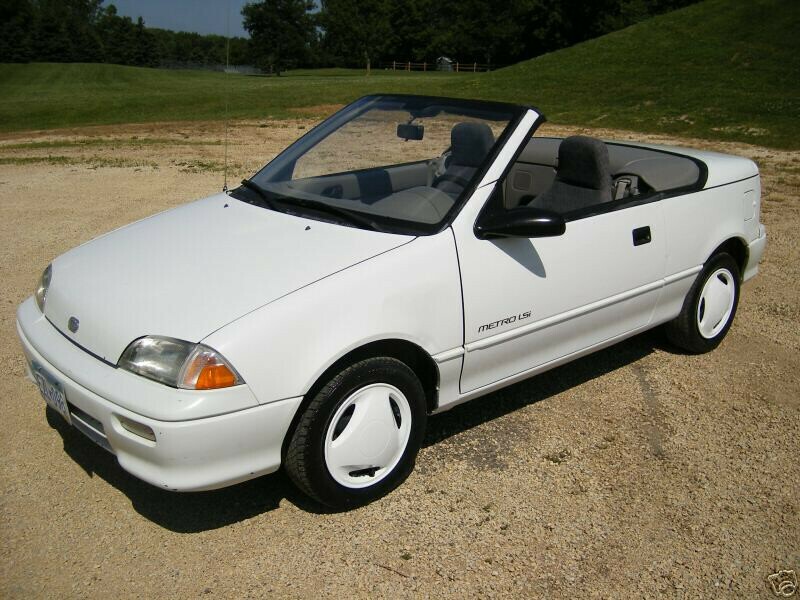 As for models that were produced there were five basic models such as Metro, Prizm, Spectrum, Storm and Tracker. The first one actually was based on Suzuki Cultus (Swift) concept. 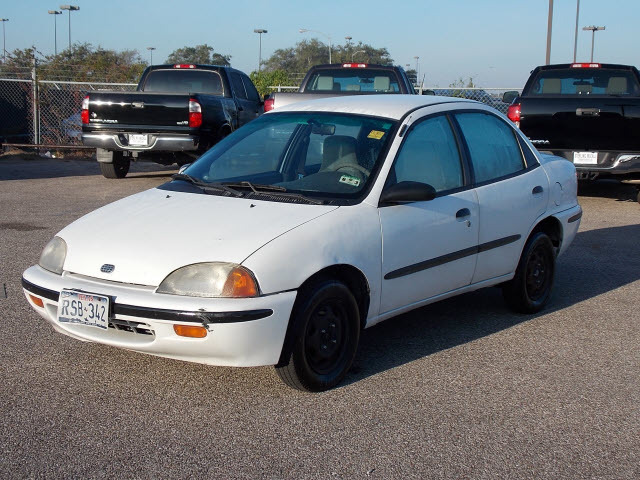 Geo Prizm is very similar to Toyota Sprinter and it’s a successor of Nova by Chevrolet. Spectrum didn’t exist that long. 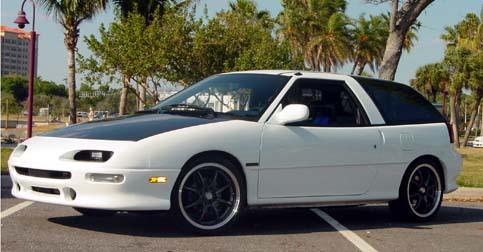 The manufacturing of these models was stopped after just three years of production and then it was replaced by Geo Storm, which was a sporty car also based on foreign car, Isuzu Impulse. The storm was produced in Japan for the most part. Geo Tracker was a long-liver among all the other Geo car models. 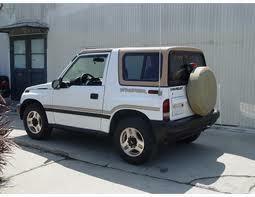 Tracker was a SUV, which was produced from 1989 till 2004 under Chevrolet brand after Geo subsidiary was closed. It was decided to replace the model with Chevrolet Equinox in 2005. In case if you love that kind of cars and maybe you want to get some particular Geo specification then you should look for it somewhere on car retailers’ websites and it’s probably won’t be that easy to find one in a good condition. Do you like Geo cars? If your answer for the question stated above is yes then you will love the website you are visiting at the moment because we’ve got everything you may like about Geo cars including pictures of all the models, descriptions, characteristics of engine and aerodynamics. You can find everything about exterior and interior design and brand new innovations used in the most recent car models of the world’s top car manufacturers like Nissan, Mitsubishi, Toyota, General Motors and so on. We don’t skip any. You can look up the list of Geo car models by year. You can find out all about SUVs available at North American or European markets. We know everything about cars and we’re ready to let you dive into this beautiful world of impressive cars. You like luxury sedans? – We’ve got all models of luxury cars by Maserati, Bentley, Infiniti, Porsche, Spyker and all the other major manufacturers. We’ve got sports cars of all brands. Just like it was said above, here you can find anything by just looking at the list of Geo cars where you can find all the Geo car models by year, trim, specifications and so on. Now go ahead and explore the overwhelming world of car innovations.